Willie Taggart and Florida State have been moving quickly on the recruiting trail. Three-star DB Travis Jay pledged to the Seminoles back on March 13. Since then, we’ve seen five more prospects join Tribe19 and one to Tribe20. But FSU still has 10 commitments. So where did the other four come from? Akeem Dent, Tru Thompson, Mike Morris, and Quashon Fuller all committed to the `Noles under the previous coaching regime. All four players have been back to Tallahassee since Taggart took over and they’ve reaffirmed their commitments to this staff. However, things are getting slightly murky for Morris and Fuller. FSU has been on the hunt for elite defensive linemen and they’re making ground with Kayvon Thibodeaux and Khris Bogle, among others. That has led us to a lot of questions and not many answers. Fuller spoke with NoleGameday to address a few of the uncertainties in his recruitment. If all goes well, he still plans to be a Seminole. The four-star defensive end has been committed to FSU since February 2016 and he had an extremely close relationship with coach Lawing. He’s hoping that he’ll be able to develop that type of relationship again with Mark Snyder. Fuller has also still been recruiting heavily for the `Noles. One of the main prospects he’s targeted is four-star OL Evan Neal, one of his friends who attends IMG Academy. The Fort Myers native is rated as the No. 267 overall prospect and the No. 20 SDE in the country by the 247 Sports composite rankings. He projects to be a physical, pass-rusher at the collegiate level. Fuller is coming off a labrum tear that limited him during his junior season but he says he’s back healthy. Check out our full interview with one of the first members of Tribe19 below. NoleGameday: You’ve been committed to FSU for over a year. What led you to commit so early in your recruiting process? 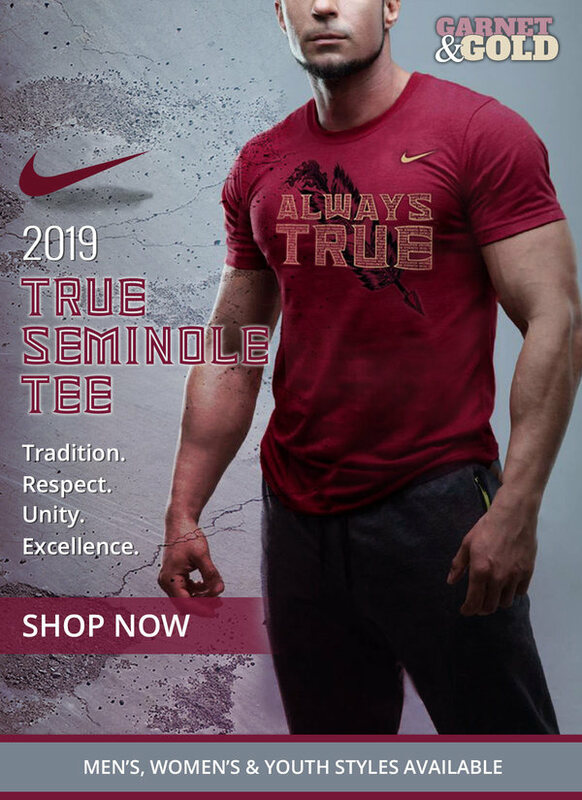 NoleGameday: Was there any wavering of your pledge when the Seminoles changed from Jimbo Fisher to Willie Taggart, considering you committed under Fisher? NoleGameday: What changes have you noticed in the shift from Fisher to Taggart? NoleGameday: Who was the most influential Coach in your recruitment? NoleGameday: There have been some rumors that you’re unhappy with the amount of time this staff has spent recruiting you. There was also that Instagram post. Can you address your current status as an FSU commit? NoleGameday: You recently won a fan-voted contest to appear on the cover of Friday Night Football magazine. What went into that process and how happy did it make you to see NoleNation come out and help you win? NoleGameday: How do you feel about new defensive ends coach Mark Snyder? NoleGameday: Can you describe your game for some of the fans who haven’t got a chance to watch your film? NoleGameday: What have you been working on this offseason prior to the start of your senior season? NoleGameday: Have you been recruiting any prospects to Florida State? NoleGameday: How good do you think Tribe19 can be?